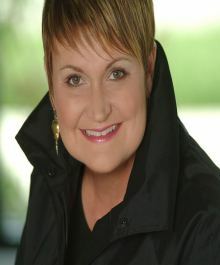 Dawn Rassel works with buyers and sellers in Birmingham, Bloomfield and all surrounding areas. She offers clients market knowledge and expertise, loyalty and confidentiality, creative solutions, and lots of energy. From first time buyers to veteran movers, she has worked with them all. Clients remark that Dawn makes the process fun, goes the extra mile for them and ultimately, finds the right home for them or gets their home SOLD!